Rudy has you guys covered on this morning’s FirsTrax so be sure to check those out. I just had a few extra emails and texts on Sunday and this morning that I thought I’d share. First things first – the video below was texted to me by Christian Deiss from his day at Winterplace Resort. Needless to say, things looked nice up there. Thanks for that Christian! I took a couple of short videos at Beech Mountain on Sunday and I’ll try to get those up today. 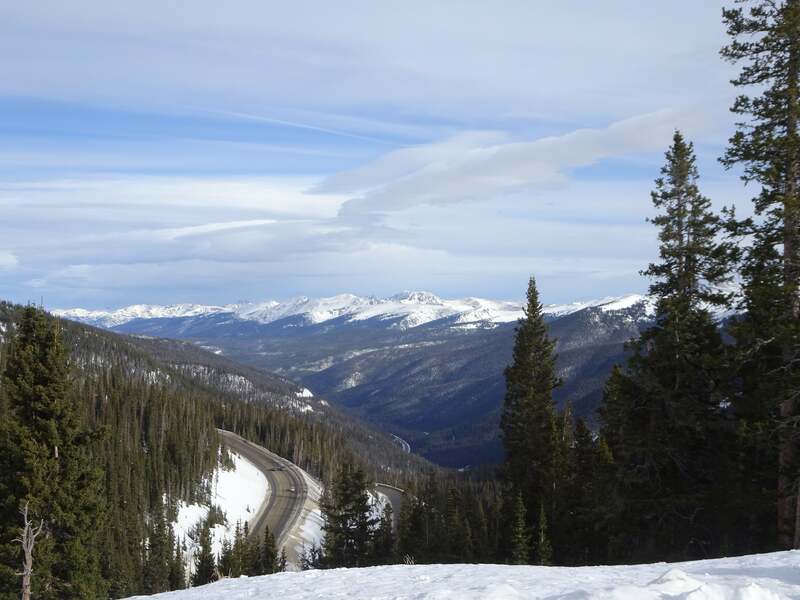 Just looked at your report Mike of how good conditions are back home so I don’t feel bad about sharing some pictures from Colorado, skiing the small places that I love. Just had a conversation randomly in the liftline with two guys who spotted my Canaan Valley stickers and were up here from Elkins, one of them used to work at Stumptown Ales in Davis, WV; another favorite of mine. After I posted all of the Sunday morning snowfall data and photos from the West Virginia, Maryland and Virginia resorts it occurred to me that really across the board, this is a bit snowier than normal winter thus far and we are really only six weeks into it. We have some more moisture headed our way for the end of this week and then what looks like will be the coldest air of the season behind that. 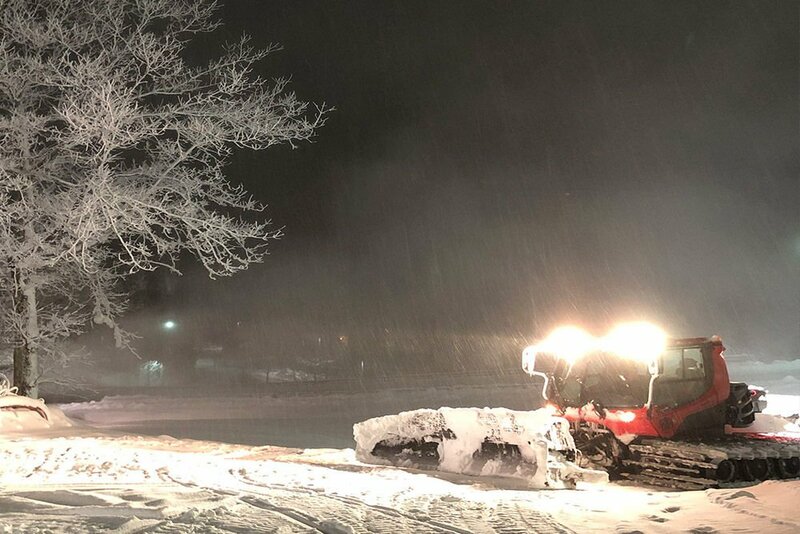 That bodes well for snowmaking! 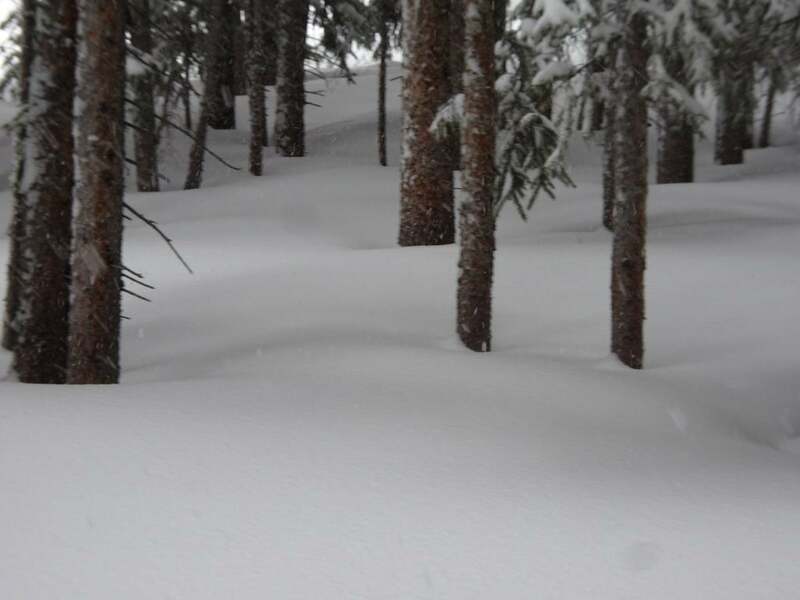 Our resident Bryce Resort ski patroller shared a snowy update. Bryce has NOT been reporting snowfall at all this season. I liked their old snow report a ton better. Seems they only update it about once a week and never talk natural snow. However, thanks to Bill Nabers we have an update from this weekend’s storm. 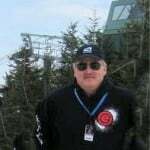 Mike, I worked ski patrol last night (Saturday) and skiing was very good! At Bryce 4″ last night and 3″ so far today and counting. Right now (4:43 pm) It is snowing quite nicely, so the total should go up. So much different than Wednesday; when we did not even have night skiing and the ‘natural slalom’ was the ski method of necessity. Glad the storm seems to have been good for all the resorts. Man, I WISH I Could Get Away! Thanks to my buddy, Sean Mahoney who owns a house on the side of Cupp Run at Snowshoe – for the Sunday invite to head up to The Shoe for some snowy turns. I have a ton going on close to home this week or I’d be there brother. Hit me up again on your next ride up!